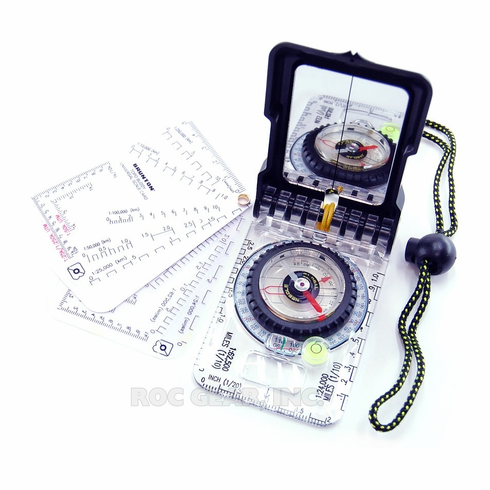 The least expensive Global Compass available, and Made In The USA! Drawing upon our classic 15TDCL, the all new TruArc™ 15 is upgraded with a full coverage mirror cover for extra protection, and the TruArc™ Global Needle system with Ever-North™ rare earth magnets. The luminous, high-visibility cling lends low-light and night time performance, and the triple clinometers system gives fast and accurate reference information for avalanche safety or earth-science field work.